It has been one year since our dear Robert Galbraith left to dwell in the eternal realm. The widow Joanna Galbraith requests your presence at Rose Garden House for an evening of remembrance, bequeathment, and communion with the spirit. Tickets include snacks and drinks, and you can buy them at this link. 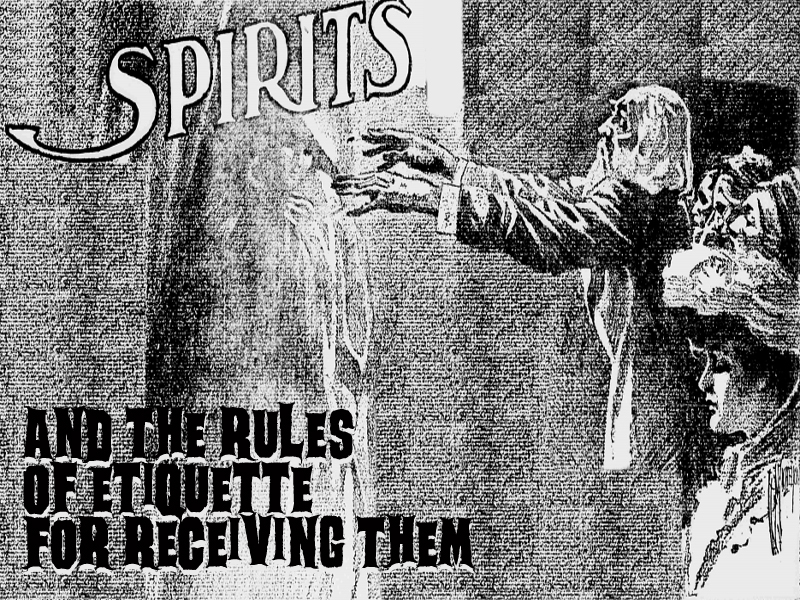 Dress code: Victorian Seance Eleganza.